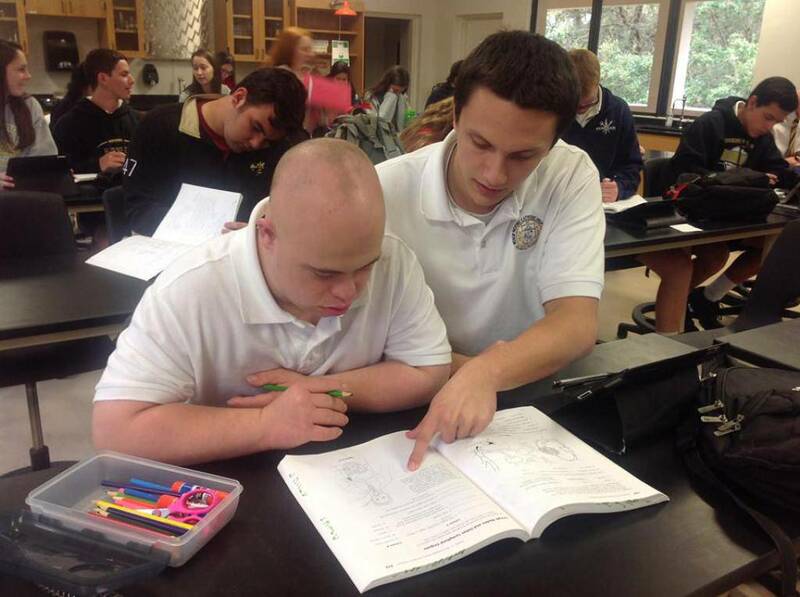 Since 1960, Morning Star Catholic School has been working to fulfill its mission to provide children with special needs the opportunity to embrace their potential - to enable our students to function more independently and guide them on their spiritual, academic, social, physical, and emotional journey.  The faculty, staff, and administration strive to make Morning Star Catholic a technology-rich learning environment. 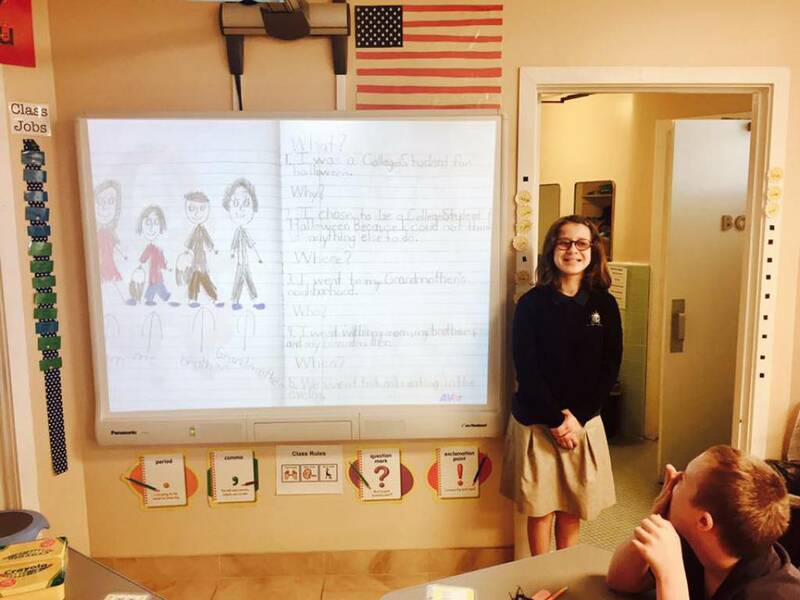 Each child has multiple opportunities throughout the day to interact with technology. 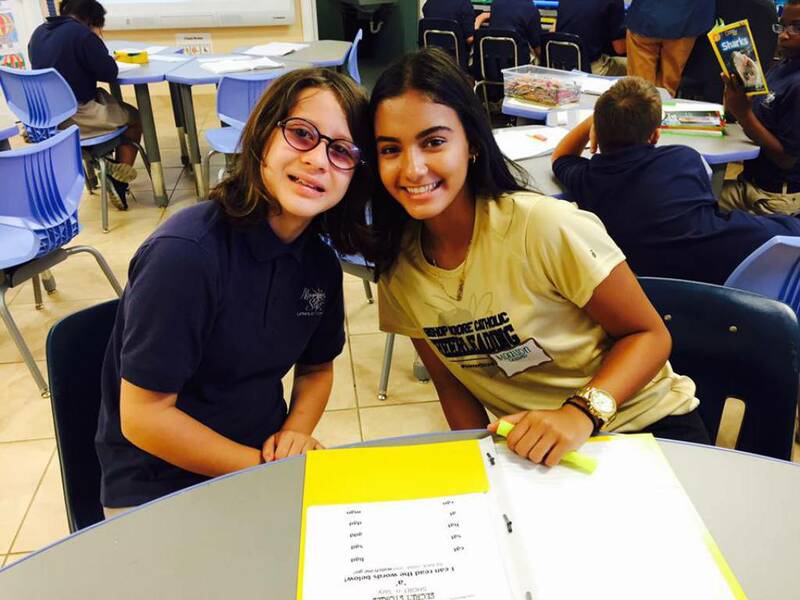 Whether through the use of desktop computers for our younger students or self-paced learning sessions on iPads for our middle and high school students, we strive to provide the most effective and up-to-date learning tools for students.